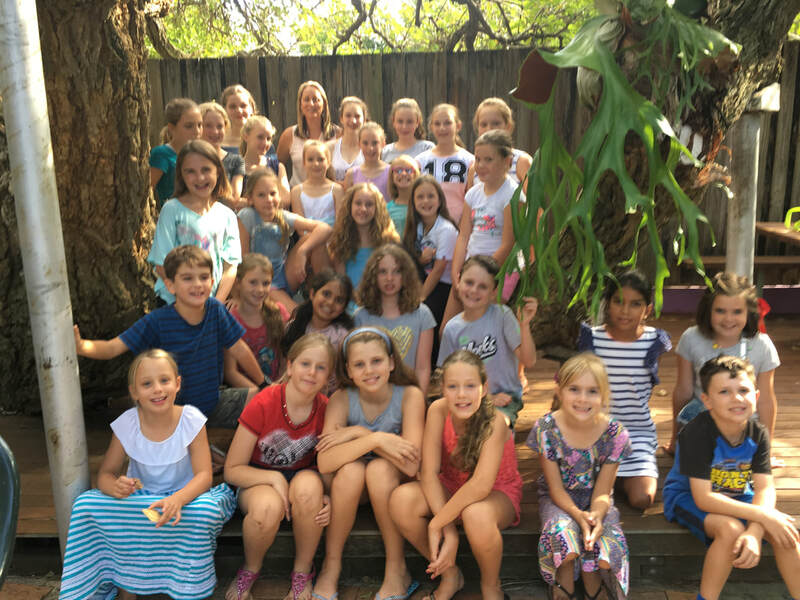 Every school holidays, I run my Sunny Kids Writing Camps at Gondor Writers' Centre in Landsborough (Sunshine Coast, QLD). 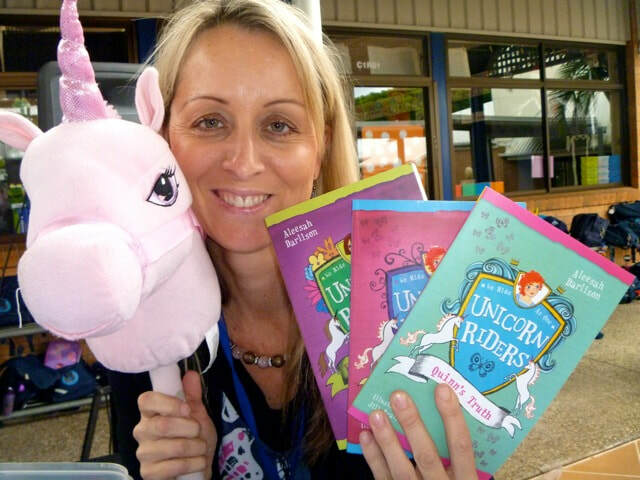 These workshops have proven incredibly popular with budding young authors between the ages of 7 - 14 years. 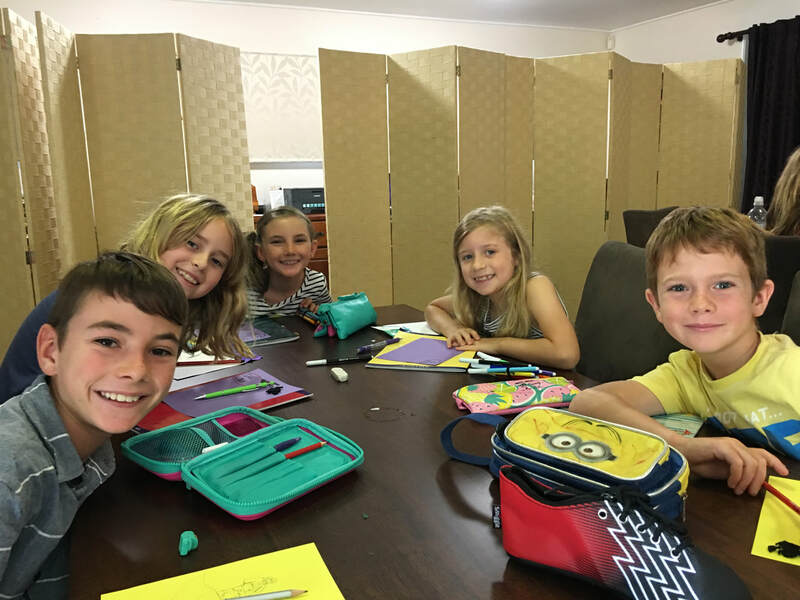 Programs are always varied and include writing and drawing components. 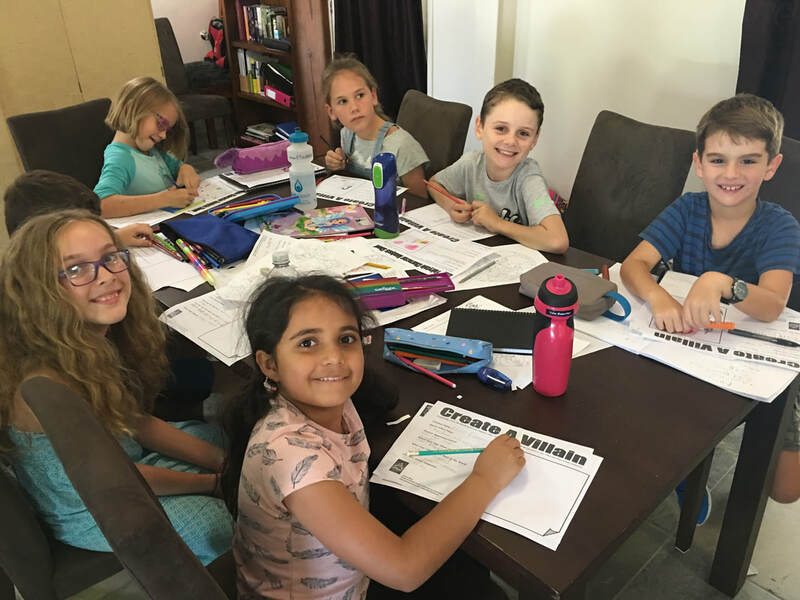 Sessions always book out quickly so if you are interested in securing a spot for your child, please CLICK HERE to got to the Event Page at Greenleaf Press. My schedule for 2018 is very busy. Besides all the local school, library and educational centre visits that I'm already booked in for across SE QLD, I'll also be touring the areas listed below. Other visits and tours are currently being finalised and will be listed here once confirmed. If you'd like me to visit your school or region, please email me at aleesahdarlison@yahoo.com to secure your spot. 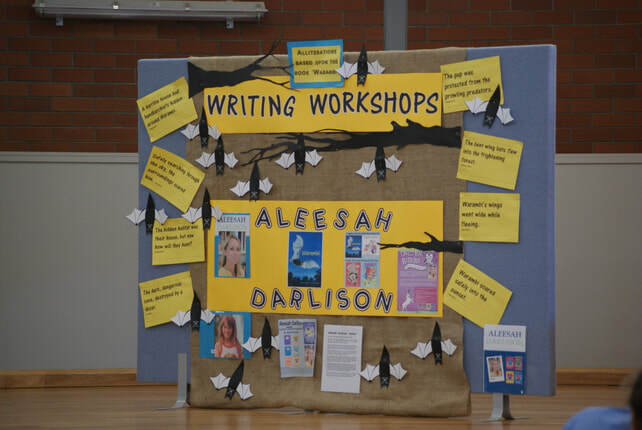 If you'd like to enquire or make a booking for author talks, school visits, festival appearances or writers-in-residence programs, please email aleesahdarlison@yahoo.com. 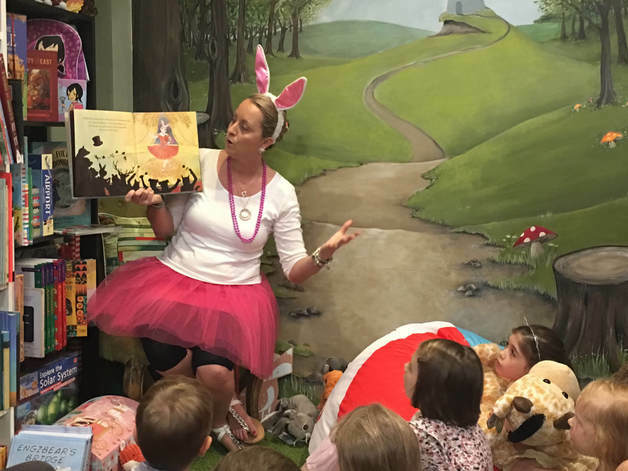 Throughout the year I'm engaged as a guest speaker or workshop tutor at numerous events including author tours, book launches, creative writing workshops, storytime sessions, and festival appearances. My schedule usually fills up six to twelve months in advance, so please get in touch early if you'd like me to speak at your event.